Get access to live Baptiste classes, our large and growing library of courses, workshops, yoga classes, guided meditations, self empowerment videos and the Baptiste Methodology - anytime, anywhere. For a limited time, take advantage of this offer to get 2-months free! 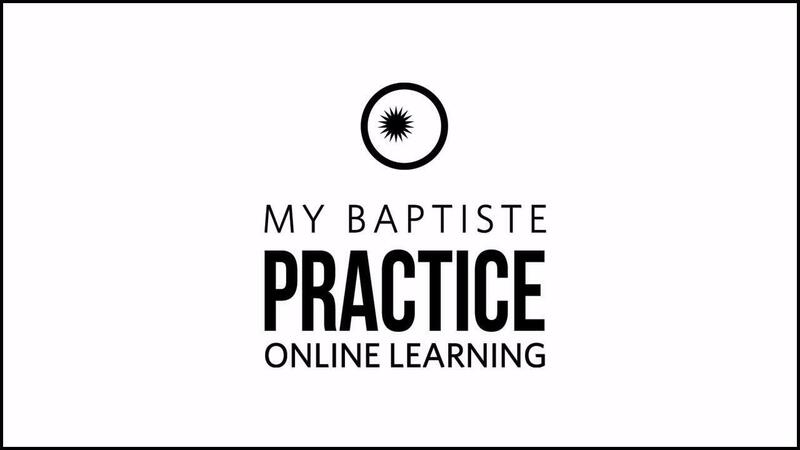 Get access to live Baptiste classes, our large and growing library of courses, workshops, yoga classes, guided meditations, self empowerment videos and the Baptiste Methodology - anytime, anywhere.